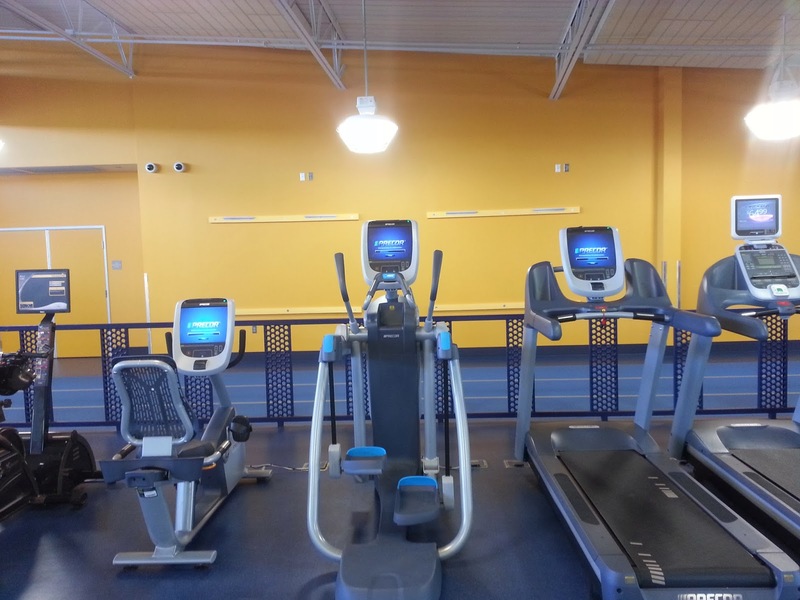 The Wylie Recreation Center has just received some new cardio equipment. We've added a new Recumbent Bicycle, AMT and Treadmill that feature full touch screens and eventually will be internet capable!!! Come try them out and let the Wylie Recreation Center help you keep your New Year's Resolution on track.